GracePointe considers the members of our church to be Partners. While we believe membership and partnership are both biblical terms, we prefer partnership because of the imagery in Philippians 1 and what it conveys. At GracePointe, we are more than members of a club or organization – we are partners with one another on a great mission in the local church. We are one body, one family, working together to proclaim the Good News of Jesus to our friends and neighbors. At GracePointe, we see membership in a local church more as a partnership in Gospel ministry with one another. We invite you to become a partner by Living, Giving, Serving, and Growing with us over time. It’s our hope that every partner of GracePointe embraces their calling and responsibility to live as an integral part of God’s family on mission together. We've tried to make the partnership process at GracePointe a series of simple step-by-step procedures. The overall process is designed to help you get to know GracePointe and for us to get to know you. Our process for covenanting together in partnership is detailed below.  If you are considering partnership with GracePointe, hopefully you are familiar with our what we believe as well as our mission statement, vision, and key values. But, if you are still unsure what is we believe and what motivates us, you can review each topic in detail by using the links below. Once you've made yourself familiar with our principles and if you are still wishing to continue partnership with GracePointe, the next step is to review GracePointe's Partnership Covenant and affirm what it says. As a partner at GracePointe you will be held to the covenant as you do life with the rest of the GracePointe body of believers. 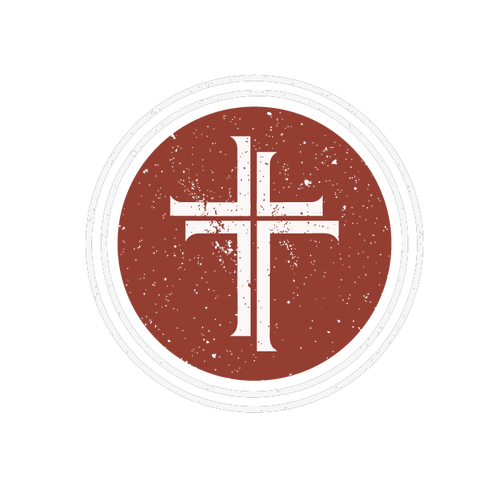 If you are interested into the nature and reasoning for a church covenant, we'd encourage you to review the resources available by John Piper over at Desiring God. Having, as we trust, been brought by divine grace to repent and believe in the Lord Jesus Christ and to give up ourselves to him, and having been baptized upon our profession of faith, in the name of the Father and of the Son and the Holy Spirit, we do now, relying on His gracious aid, solemnly and joyfully enter into covenant with each other. May the grace of the Lord Christ, and the love of God, and the fellowship of the Holy Spirit be with us all. Follow the link to complete the online Partnership Bio Form. This form collects personal information, family information, church history (if applicable), your understanding of the Gospel, and provides you an opportunity to write questions for discussion during your elder meeting. A separate form is required for each member of your family wishing to pursue partnership. There is no age minimum for partnership at GracePointe, we hold all partners to the same criteria and expectations outlined in the covenant. In many cases, the parent may wish to consent to their child's decision to partner, as they will become subject to church discipline; prior to partnership, the sole responsibility for exercising this authority lies with the parent. If you prefer to submit a handwritten or emailed version of your partner bio form, that's also an option covered on the Partnership Bio Form page. Once your Partnership Bio Form is submitted, a church elder will review the submission and contact you to arrange a time and place to conduct your elder meeting. It is our desire for prospective partners to spend time with the elders prior to covenanting with the corporate body. The purpose of elder conversations is to foster community with those desiring partnership, provide opportunity for clarification on anything related to GracePointe and the global Church, and to formally begin the process of providing care and counsel to our (prospective) partners. In cases when a single female is meeting one-on-one with an elder, the elder's wife will be present, likewise, when a child is meeting with an elder, the child's parent(s) will be asked to attend. Following your elder discussion, a recommendation will be made to the other elders of the church whether to continue forward with partnership or if more time is required in discussion prior to entering into the covenant with the partners of GracePointe. Once the decision is made to continue with partnership, you will be presented before the church, along with any other prospective partners, as having completed the partnership process and are being recommended by the elders to enter into the covenant with the existing partners of GracePointe. From there, you will have the duty and privilege of doing life with the partners of GracePointe in accordance with the Covenant and the Bible from which it is was crafted. Copyright © 2019 GracePointe Church. All Rights Reserved.